Posted on January 21, 2019 by On a Higher Note. 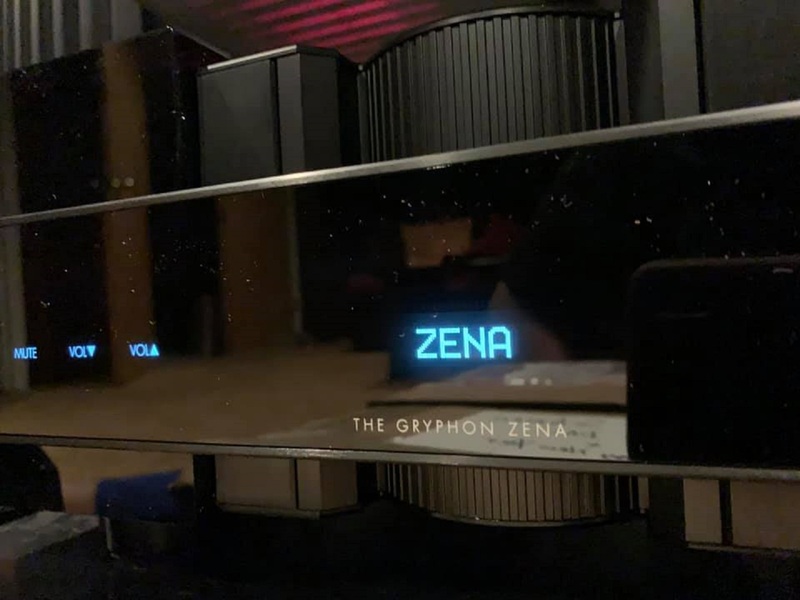 Zena preamp arrived at dealers’ site mid January. Below are some system photos and some videos posted by dealers. 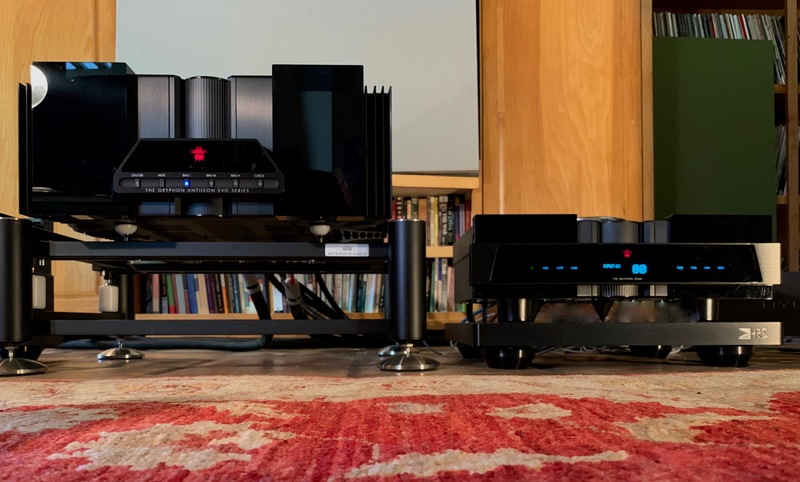 Dealers have their own experience and plenty of anecdotes to share as to how Zena sounds in their respective systems and at their clients’ systems during in-home auditions. 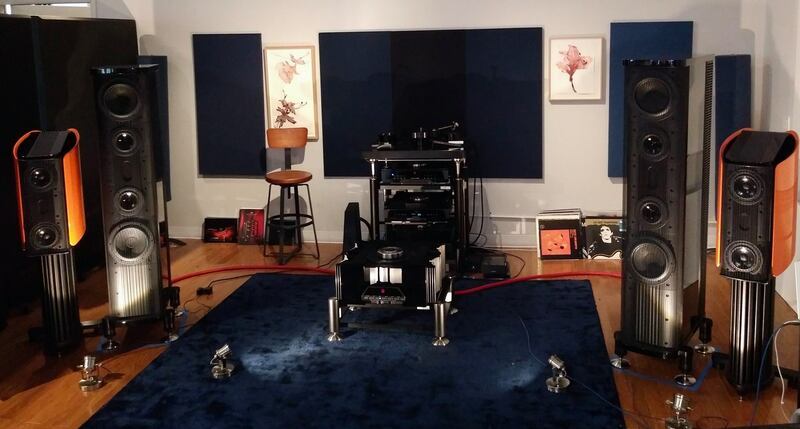 Reach out to the dealer nearest you to hear how you can opportunistically improve your music experience. 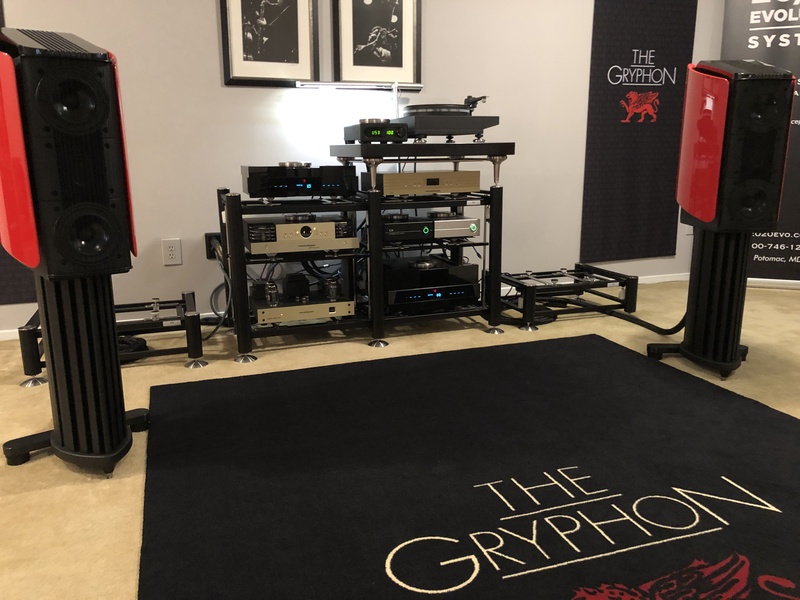 This entry was posted in Latest News and tagged gryphon dealers, Gryphon Zena.